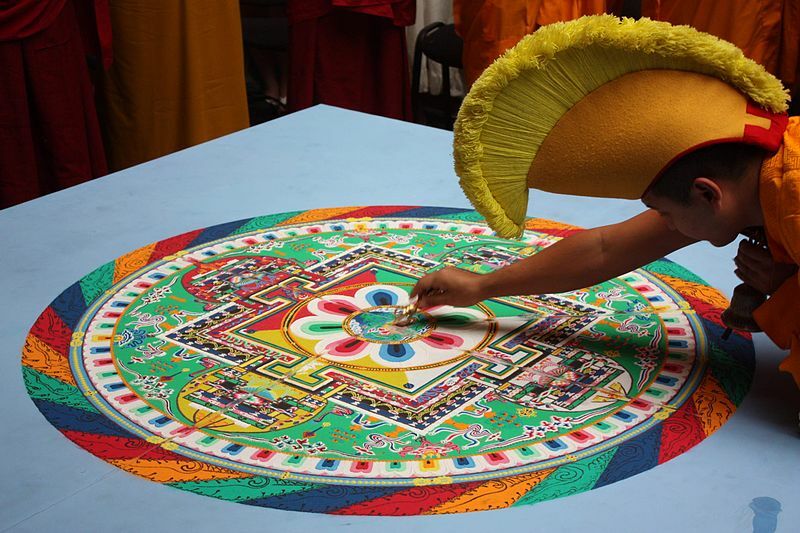 Mandala Art & Design : To mark Allegheny College's Year of Mindfulness, the buddhist monks of Drepung Loseling Monastery are constructing a mandala sand painting. 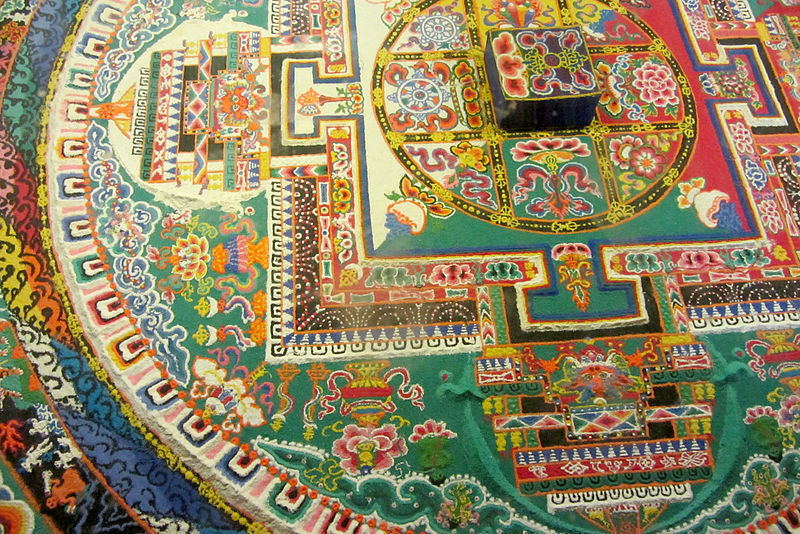 The art galleries of the college will house the paintings. 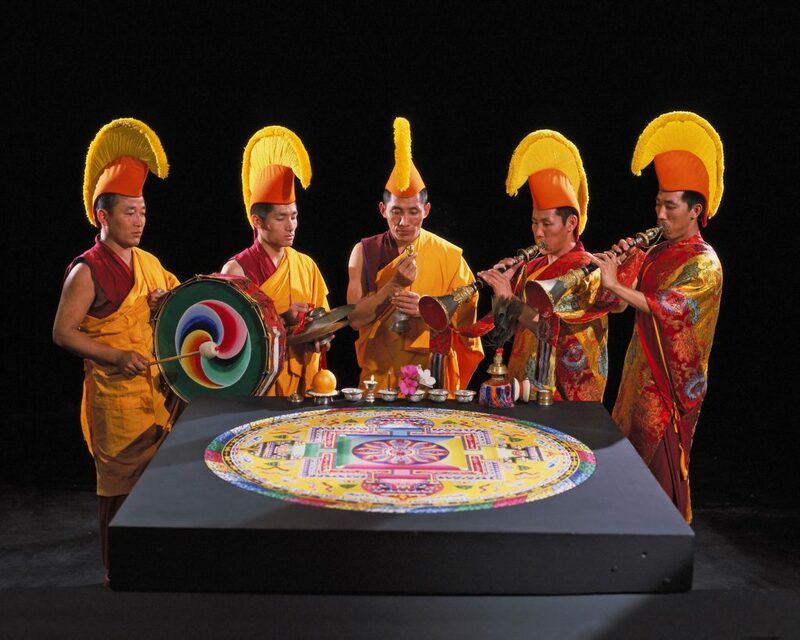 The actual construction will take place on March 1 until March 3, from 10 AM to 6 PM daily and on March 4 from 10 AM to 12:30 PM. 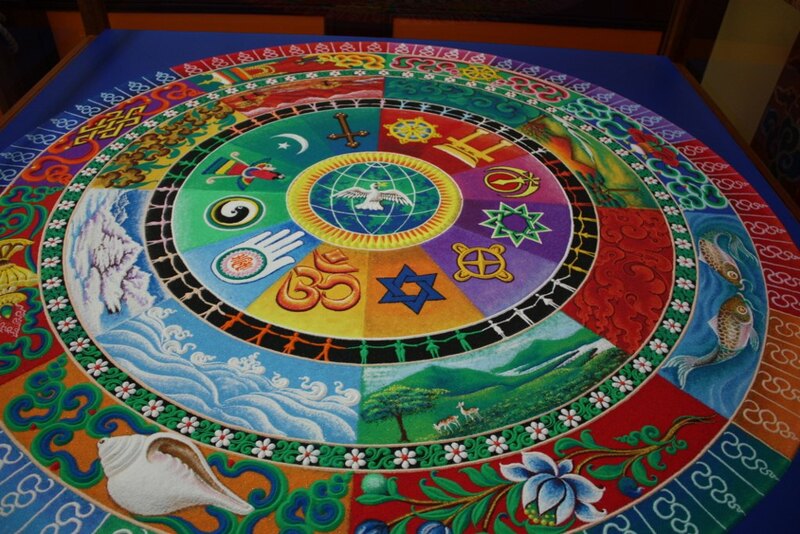 Sand art paintings are created from coloured sands,powdered pigments from minerals,natural or synthetic sources. 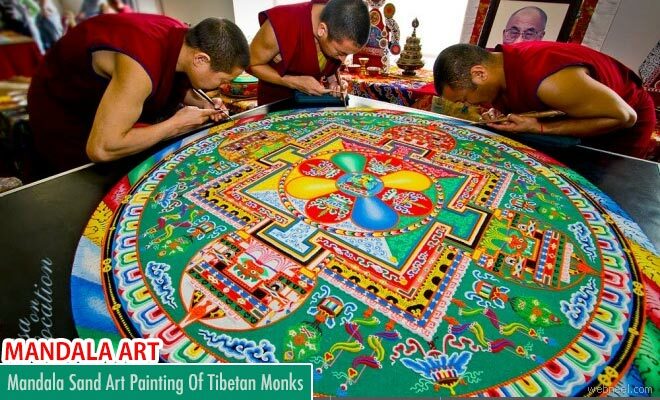 These paintings are often temporary,ritual paintings prepared for religious or healing ceremonies. 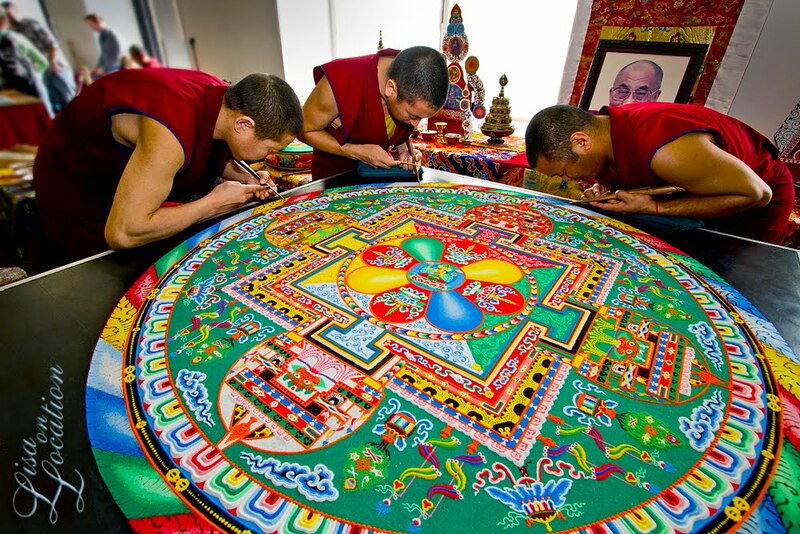 Sand art are mostly practiced by tibetan and buddhist monks, as well as Australian Aborogines and also Latin Americans. 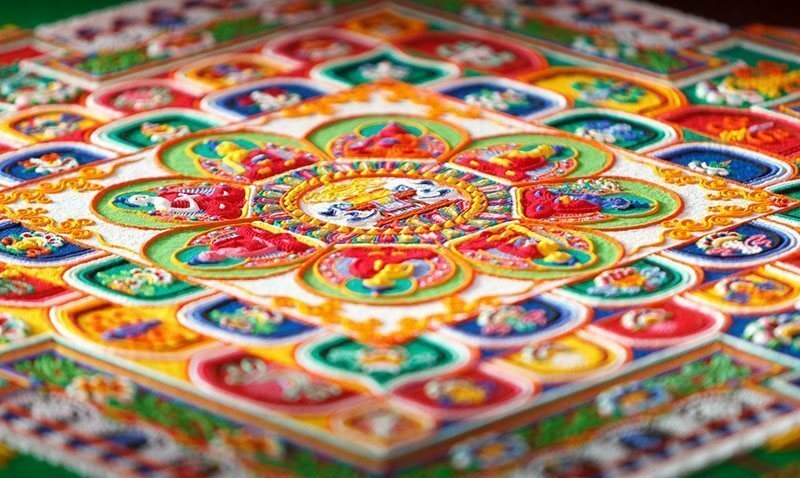 Mandala Symbolises the Universe and thus it coinsides with the theme of the event mindfulness. 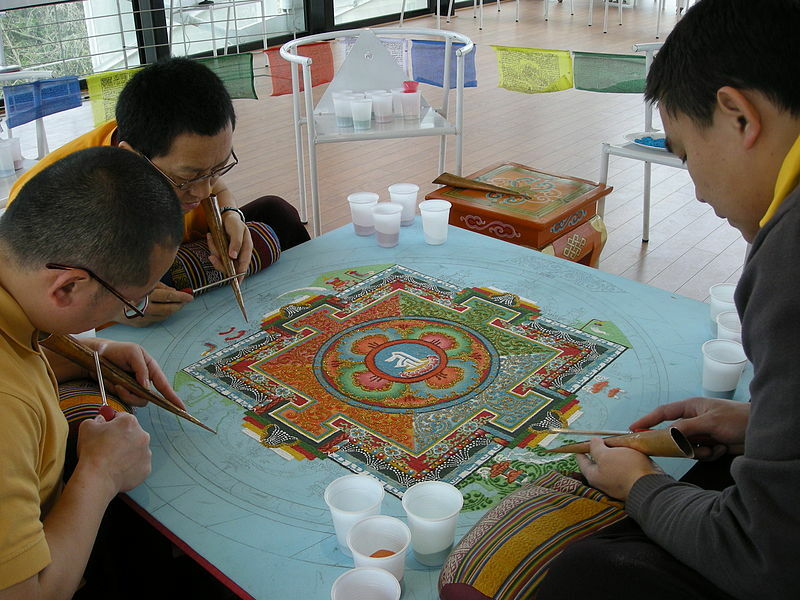 This unique tradition of sand painting is followed mainly by the Tantric Buddhism. 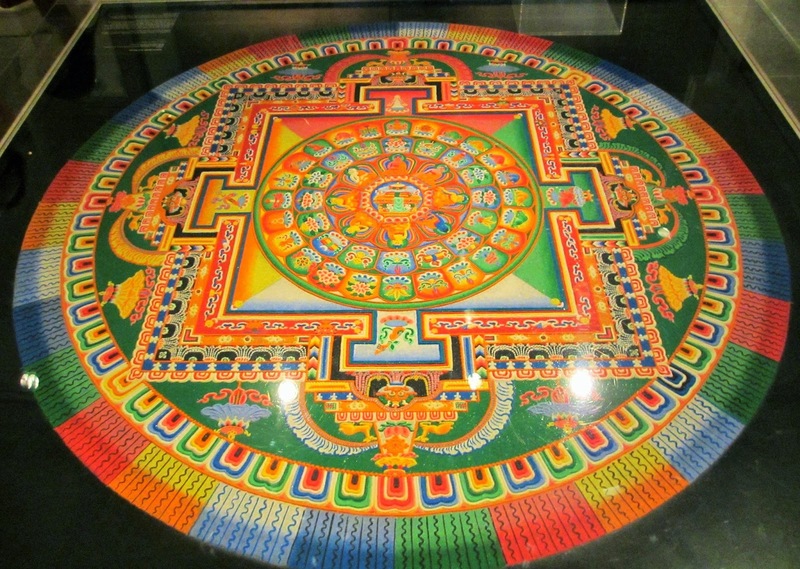 This is done as a teaching tool and metaphor for the "impermanence" of all contingent and compounded phenomena. 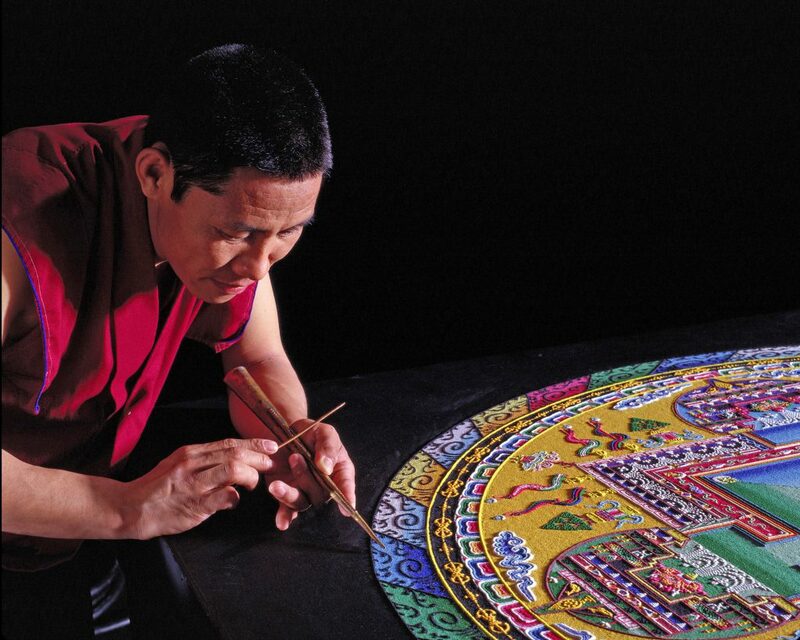 The sand painting is ceremoniously destroyed using a Vajra and the sand is then gathered and taken to a body of water for offering.